This narrow double sided tape with its peel-off protective layer is easy to apply and is a great no-mess alternative to glue. It has good adhesion and is a neat solution for art projects or mounting photos. Not what you're looking for? Our narrow double sided tissue tape is a great alternative to sticking with glue because it avoids mess. 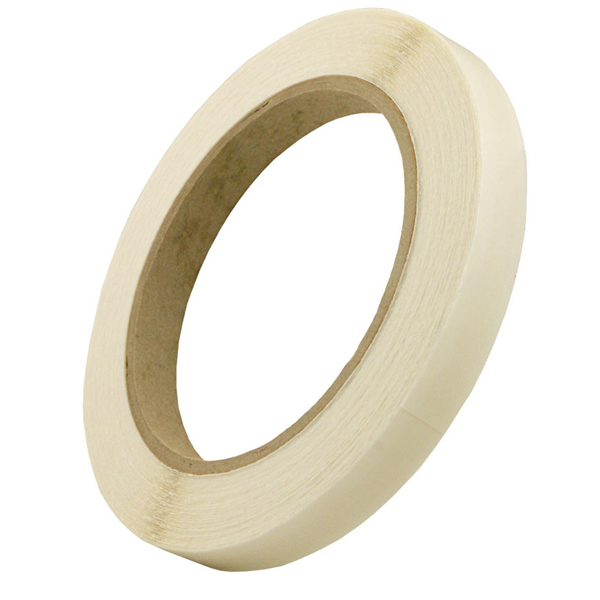 Featuring a peel-off protective layer, this 12mm x 50m double sided tape provides a presentable and tidy solution for mounting photos or for use with art projects. Supplied in packs of 6.